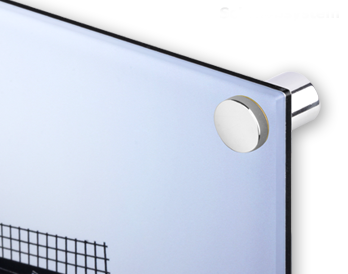 First your picture is UV-printed directly onto the back of 4mm strong acrylic glass: Then it is sealed on the back with a 3mm thick sheet of aluminium dibond. 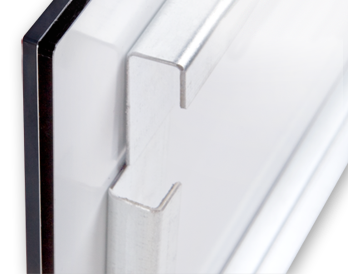 This gives it the brilliance and depth of acrylic glass combined with the strength of aluminium dibond. You get a fine quality product that will give you pleasure for a long time. 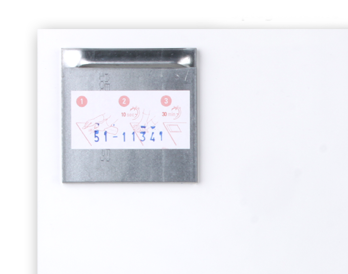 Choose the appropriate format, either in the classical photo aspect ratio or in an unusual panoramic format up to 50×150cm. You can even combine several different sizes. 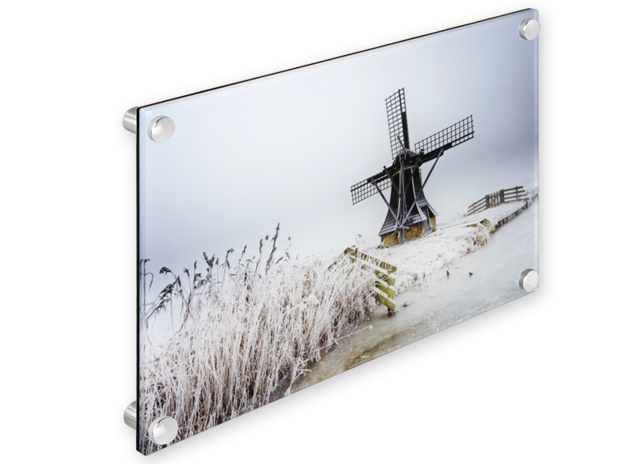 We also offer optional fixing attachments to suspend your print on your wall, including a rear rail system, as is used in many galleries. The distance from the wall is approx. 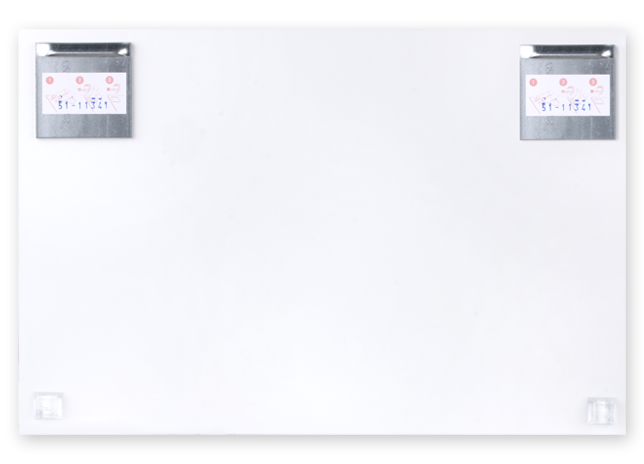 1 cm and your picture will appear to be floating in front of it, as this wall attachment is not visible when looking at the picture. 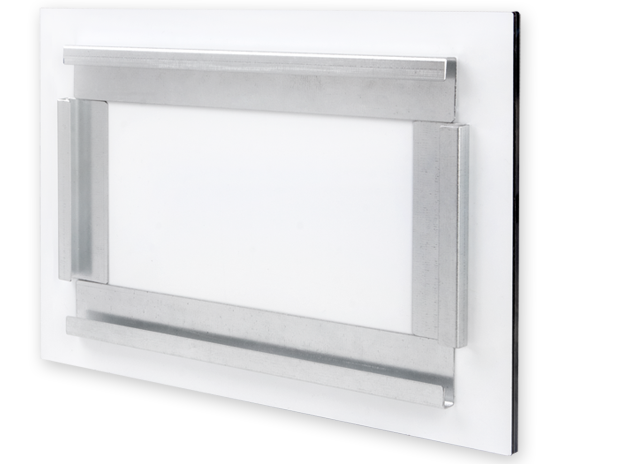 (20×30cm, 30×30cm, 30×40cm and 30×45cm) are supplied with polished metal brackets instead of the rail system.